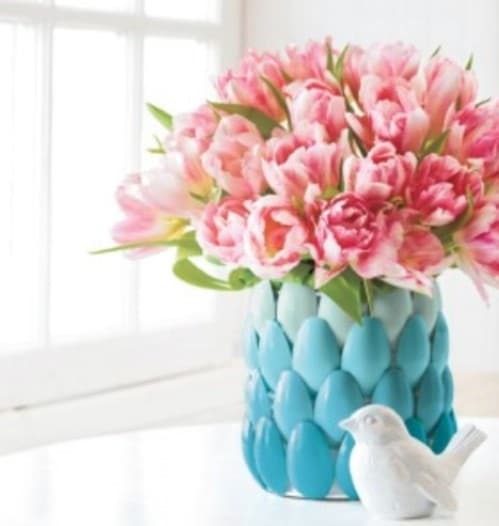 Spruce up the house, hold your fresh flowers and fill any bare nook or cranny of this house with one of the stylish and versatile pieces. 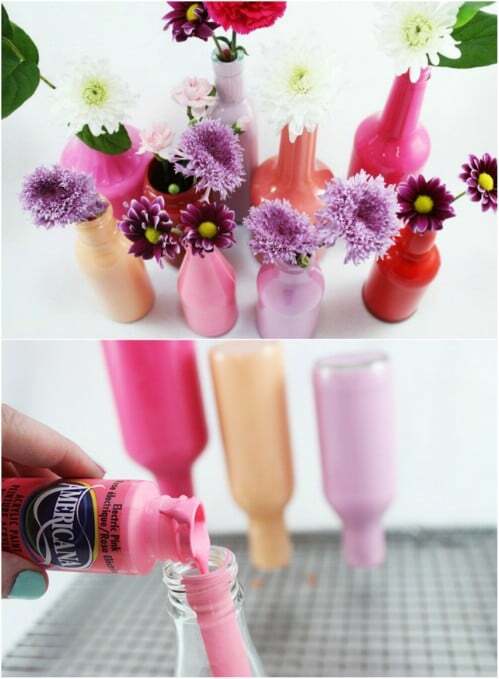 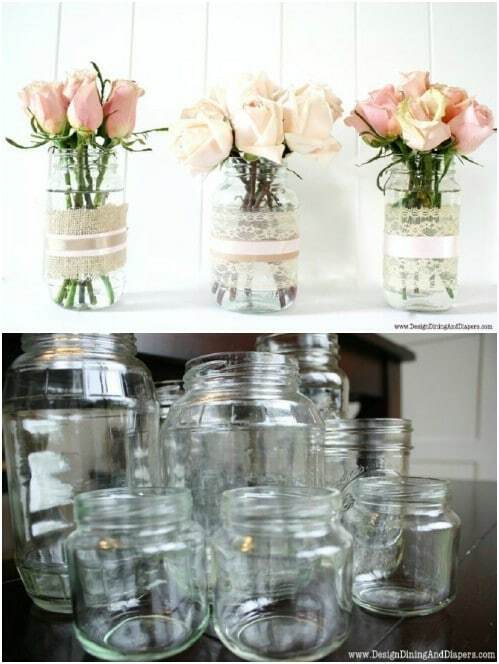 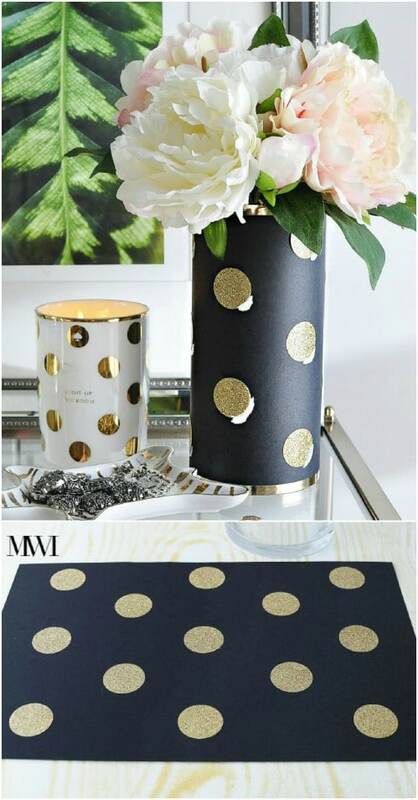 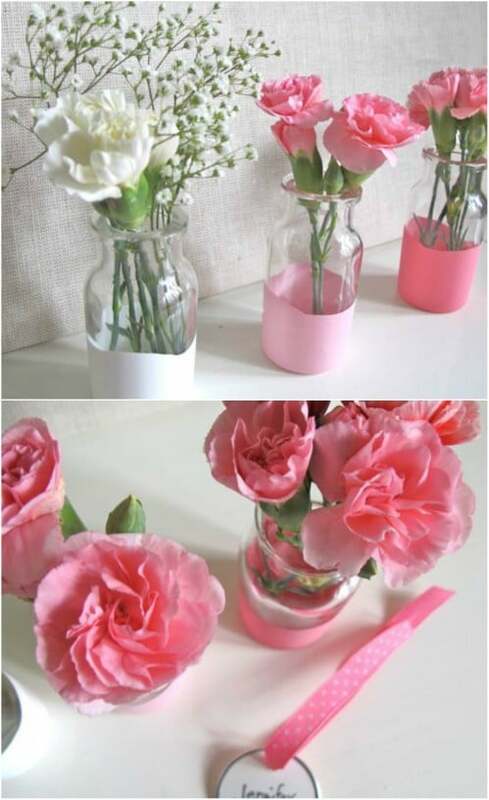 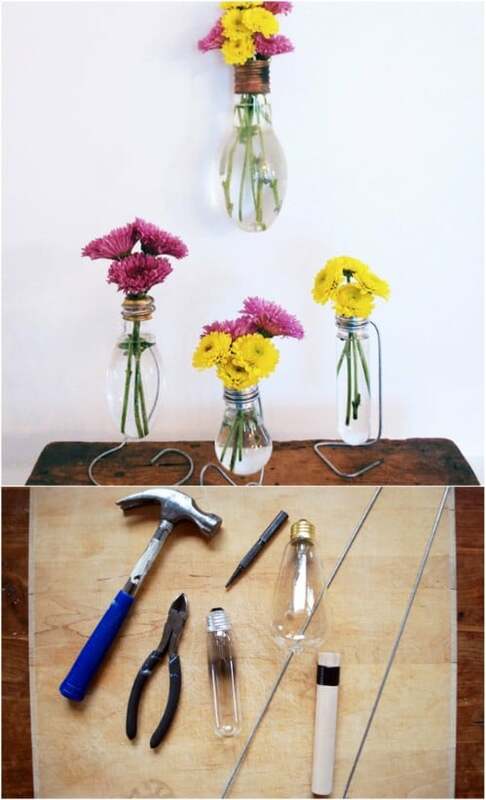 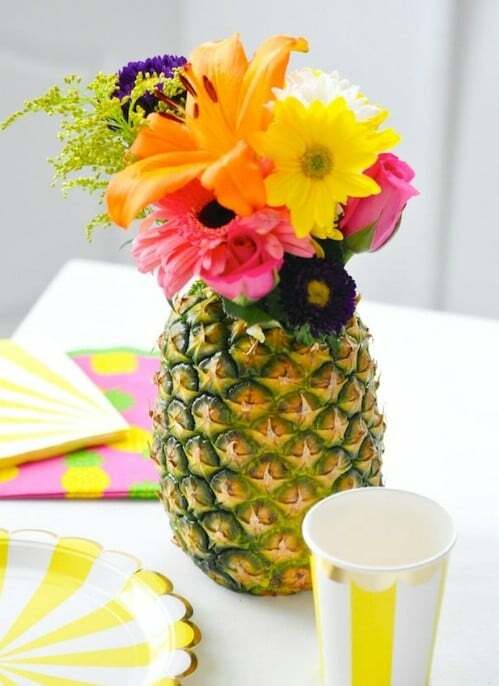 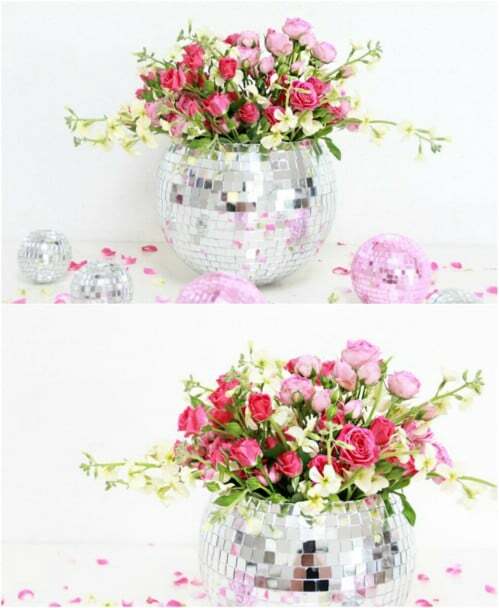 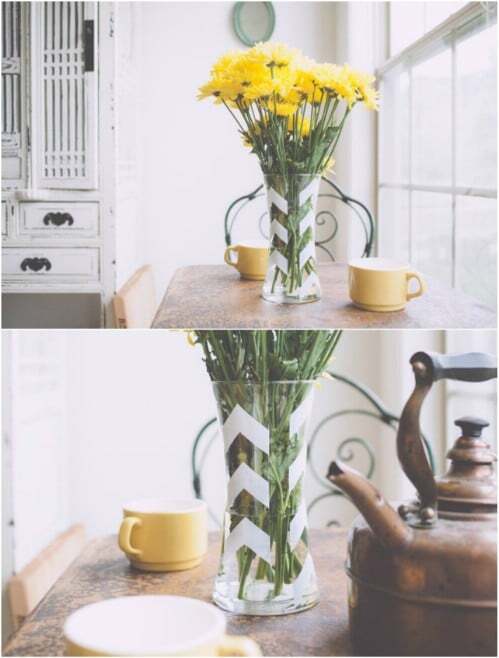 Each one of these home decor DIY flower vase ideas has a catchy uniqueness to it. 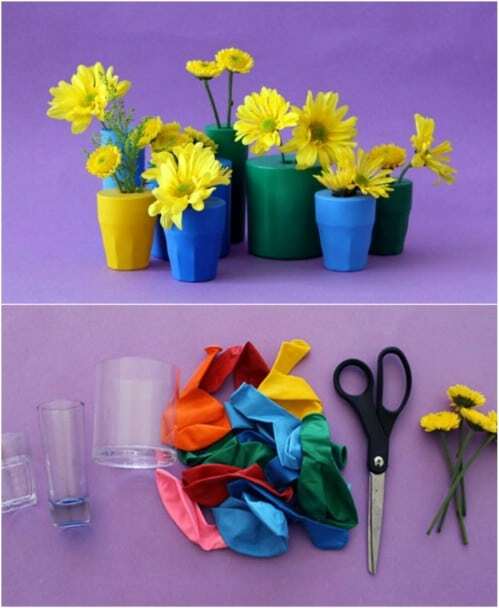 The best part of it all is that they are actually not hard to create. 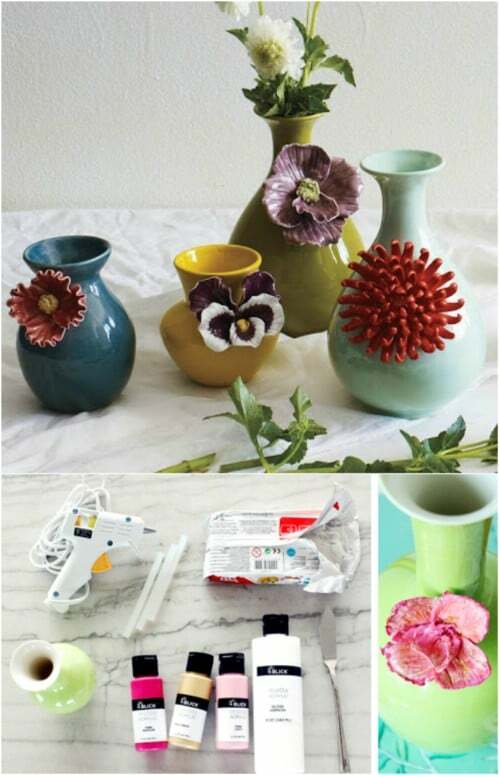 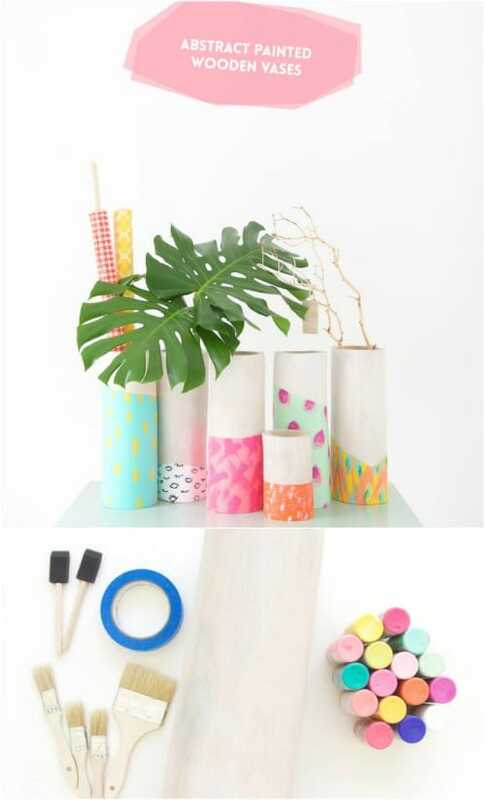 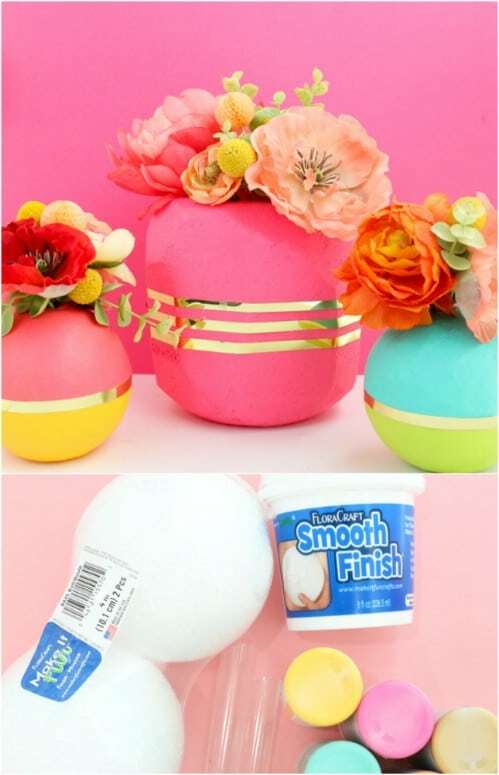 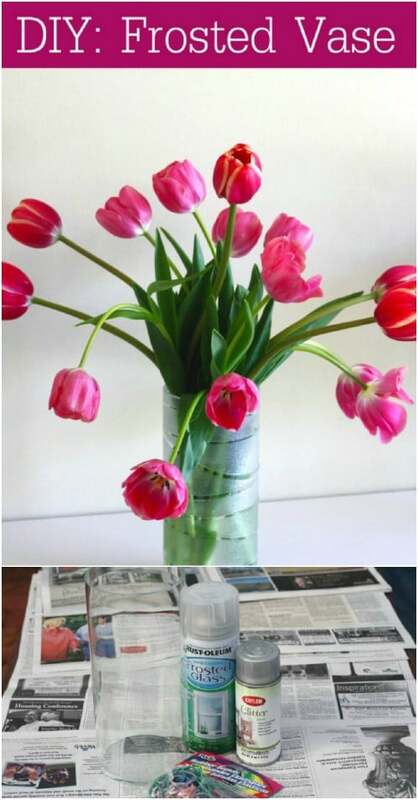 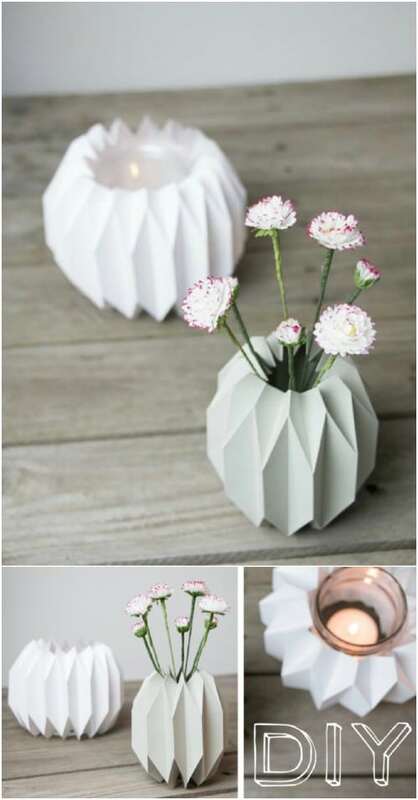 The simplest ideas and projects are sometimes the best and when it comes to DIYing, one of the easiest to dive into come in the form of a vase.